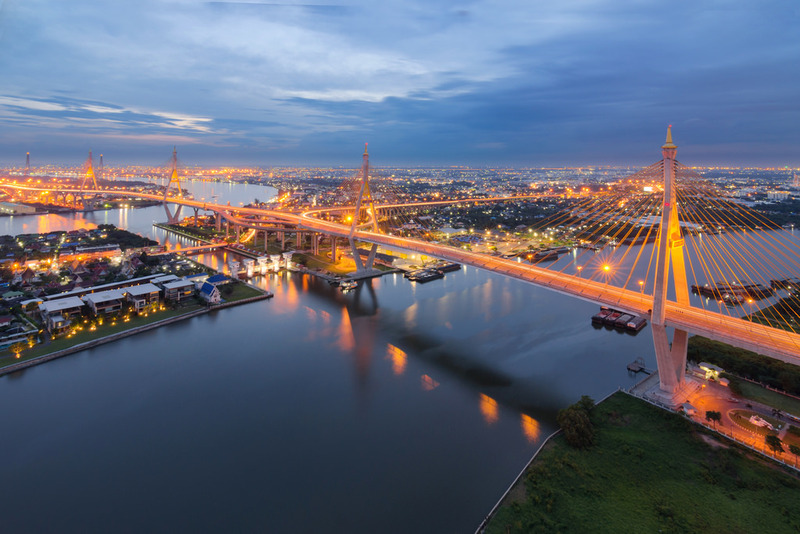 Bangkok’s riverside is surrounded by beautiful sceneries of waterfront hotels, temples, and iconic bridges. 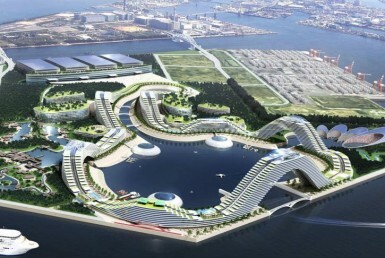 It is connected by the notable Chao Praya River that flows from Bangkok to the Gulf of Thailand. The river is rooted in history, culture, and traditions. In contrast to vibrant commercial districts of Sukhumvit, Sathorn, Silom, and Ploenchit, Bangkok’s river zones offer an alternate atmosphere with lifestyles that are slow-paced, serene and local. It is truly where the authentic beauty and charm of Bangkok lies. The Rama III area is an interesting area for investments and future developments as it has direct access to business districts such as Silom and Sathorn. These zones are the main location for major head offices namely, Bank of Ayudhya, Bangkok Bank and Kasikorn Bank, which are situated adjacent to the main Rama 3 Road. The land valuation of Rama 3 zone from the year 2016-2019 is priced at 350,000 – 450,000 per sq.m, whereas Silom ranks number 1 on Bangkok’s appraisal land price chart with a 1-million-baht land value per sq.m. Due to the area’s convenient access to business districts, results show that Rama 3 is a good area for property investment as it is affordable. It will also have a fruitful development of the Grey Line monorail that is set to operate in 3 future stations, namely, Rama III, Narathiwat Ratchanakharin and Sathu Pradit. 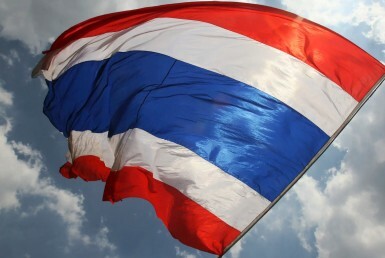 Besides, the area is also popular among the local Thais and expats, mainly the Chinese population, whom seeks convenience but at the same time a retreat from CBDs. 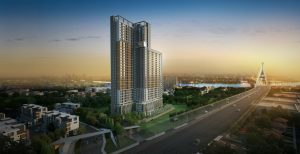 Lumpini Place Rama 3 Riverine is a High-Rise condominium project located on the edge of the beautiful Chao Praya River in Rama 3. The project is situated 600m from Wat Dan BRT Station, 800m from Int Intersect community mall and 2.9km to Chaloem Mahanakorn Expressway – Sathupradit 2. The embrace of the River is the concept of this project with a location that overlooks the spectacular view of the Bhumibol bridge and the river stream, this is ultimately a perfect mix between serene exclusive living and lifestyle convenience. Moreover, it also provides well-equipped facilities such as the Green Togetherness Area (a green area with scenic view of Bang Krachao), Learning Zone, Happiness Zone, Kid’s Fun Zone, Fitness Zone, and Infinity Edge Pool. 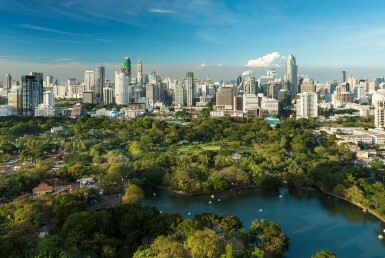 The highlight of this project is its close location to Bang Krachao, Bangkok’s biggest natural park, famously known as the ‘Green Lungs of Bangkok’. Located in the Samut Prakan area, Bang Krachao was announced as a nature reserve by the Thai military government in 2016. It is, well-known for bicycling, hiking and a spot for fresh-air. 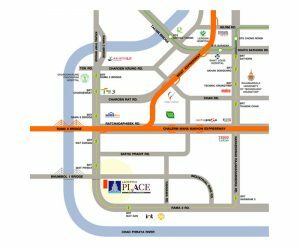 The location of Lumpini Place Rama 3 Riverine is by surrounded by nearby public transports, shopping centers, and hospitals.